Yes, emeralds are found in our jewelry stores, but only imported gems. Emerald, however, is a rich sight in the Highlands of Guatemala, especially now with the rainy season polishing the leaves and enriching the grasses. And yes, we’ve our own emerald stones too, the deep imperial of Guatemala’s very special jadeite jewelry, but it’s the deep green tones of the hillsides and gardens that we’re really admiring this month. 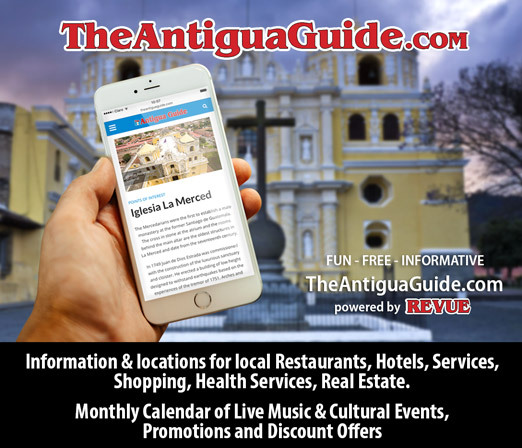 As the Spanish had learned from the Moors, and brought to their colonies, most homes around La Antigua tuck their patios and gardens inside where families can use and enjoy them, instead of planting big lawns out front for neighbors to see. It’s considered fine to peek through open gates while walking around town, glimpsing the marvelous courtyards inside. Even if the great portons are closed along walled sidewalks, emerald leaves spill over the white facades, and there’s much more emerald in the coffee plantations and pine forests that surround us. More emerald takes a bit more observation, and luck. The Antiguan city flags are emerald, at least when new before the brilliant sun fades them. On our patron saint celebrations this month, the municipal government usually breaks out a few new emerald flags, so enjoy them when you can. Bellies of hummingbirds glisten with green flashes in the sun as they migrate north now and south in a few months. 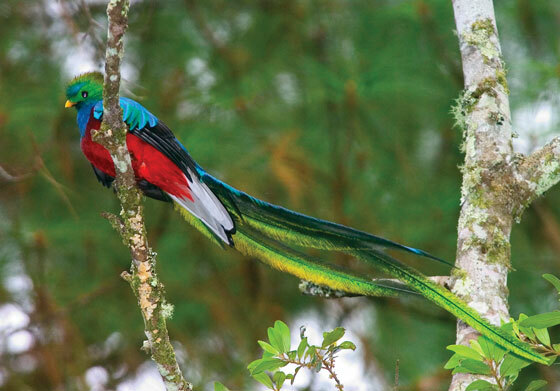 Down on the Pacific coast, emerald means a good field of sugar cane; up in Alta Verapaz, emerald might be seen if you’re lucky enough to find a quetzal bird fluttering among the emerald pines. Some sea turtles are deep emerald if you find them waddling along the beach or paddling alongside you in the water, and emerald tropical fish can be spotted in the warm waters of lowland lakes. 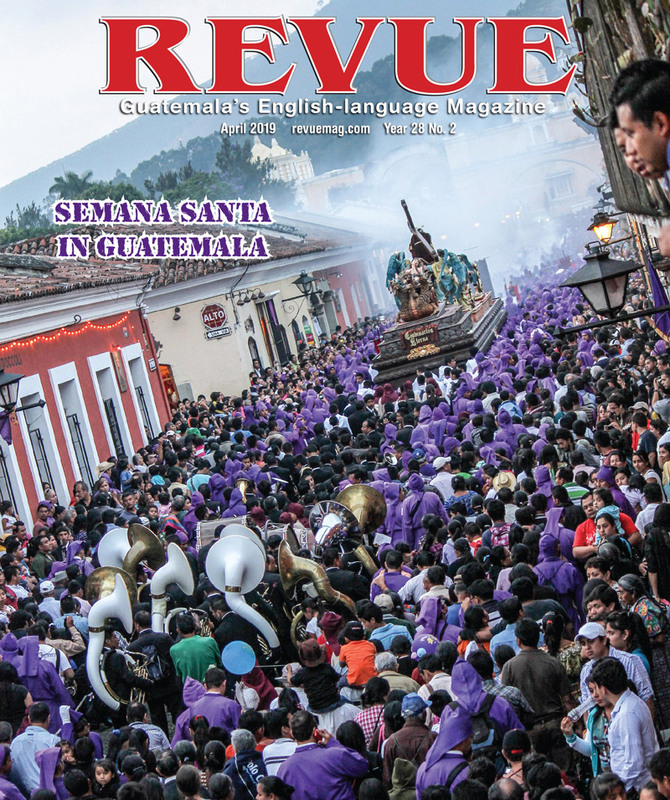 It’s a gem of color on our Guatemalan palette.